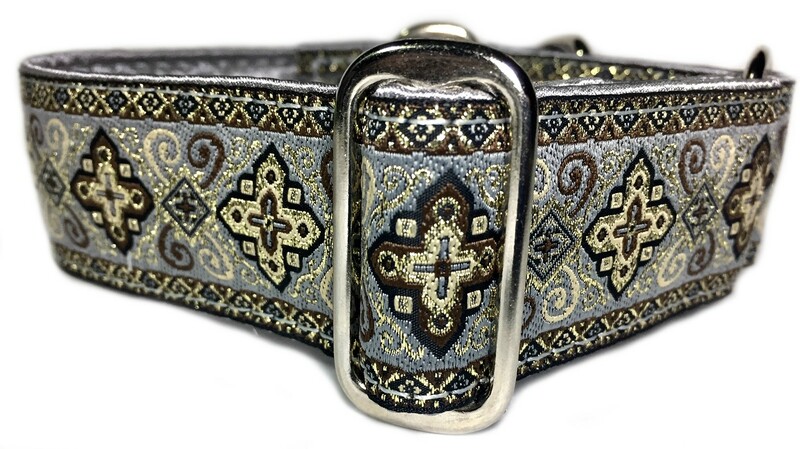 Absolutely beautiful collar, another well made collar that I can't wait to put on my baby boy. This collar is stunning on my big white and brindle gorgeous boy. Very fast shipping and beautiful quality. I will be purchasing from this shop from now on. 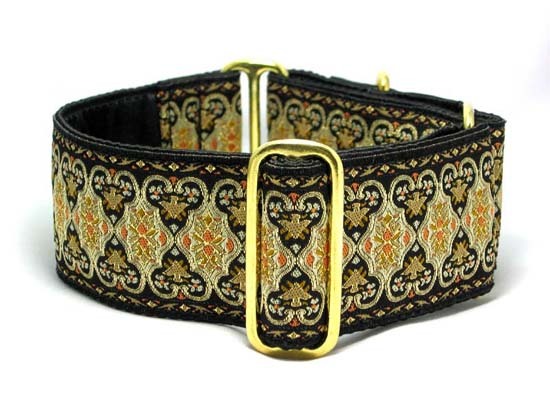 Everyone we meet comments on this collar.